One of our seasoned veterans, Dave has been with Cabrillo since 1999. He actually started plumbing in the ’70s. Dave’s done it all and though he’s spent some time as a construction plumber, he prefers the variety that comes with being a service plumbing tech. Between his new house and his young daughter it’s surprising Dave even has time for work! Lucky for us he makes time — lucky for our clients too! Dave from Cabrillo is fantastic! Over the past few years, he has helped me replace my water heater and two toilets. He is incredibly professional and polite. I am a very happy customer. Dave has worked on my properties many times. He always gets things right and has a very professional personality and appearance. I've had Dave at Cabrillo Plumbing install a toilet, a hot-water heater, and a garbage disposal over the last few years. I've been happy with all of them. Also, I've almost always had service within 24 hours of when I've called them. Very reliable and good quality work. Cabrillo was able to come to replace my water heater pretty much in a moments notice. It was leaking on a Saturday and they were able to replace the unit in 3 hours. Very professional, always respectful and clean. Plumber replaced/installed sewer ejection pump with back flow device. Plumber snaked mainline sewer drain, removed roots from drain. Video inspection of mainline pipe. Plumber replaced/installed 50 gal water heater with new drain pan with copper drain. Plumber cleared clogged kitchen sink drain. Plumber replaced/installed new 50 gallon water heater in garage installed with new earthquake strapping. 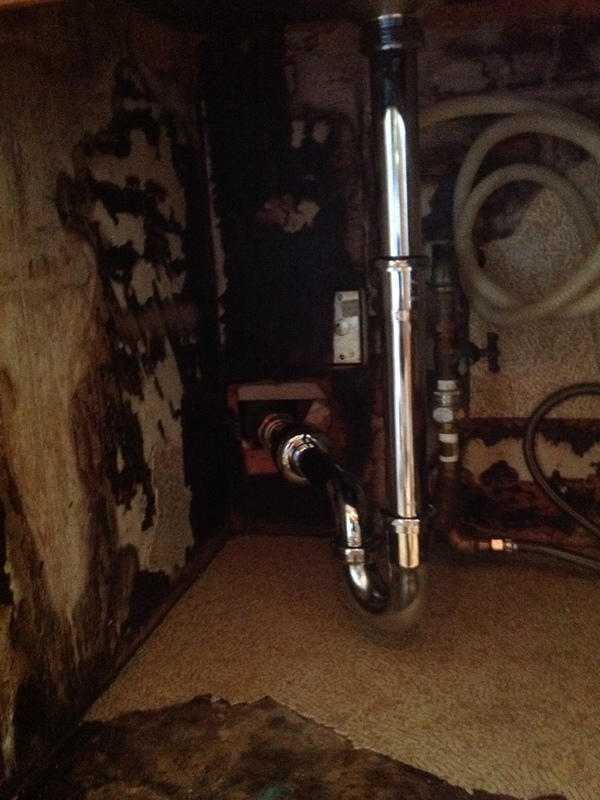 Plumber replaced air gap with drain hose for dishwasher. 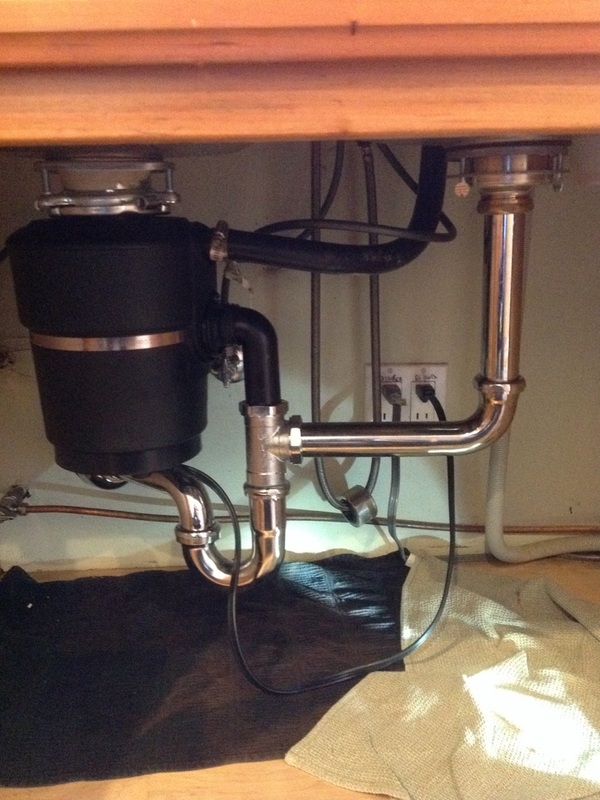 Plumber provided diagnostic of drainage system. Plumber cleared clogged kitchen sink. 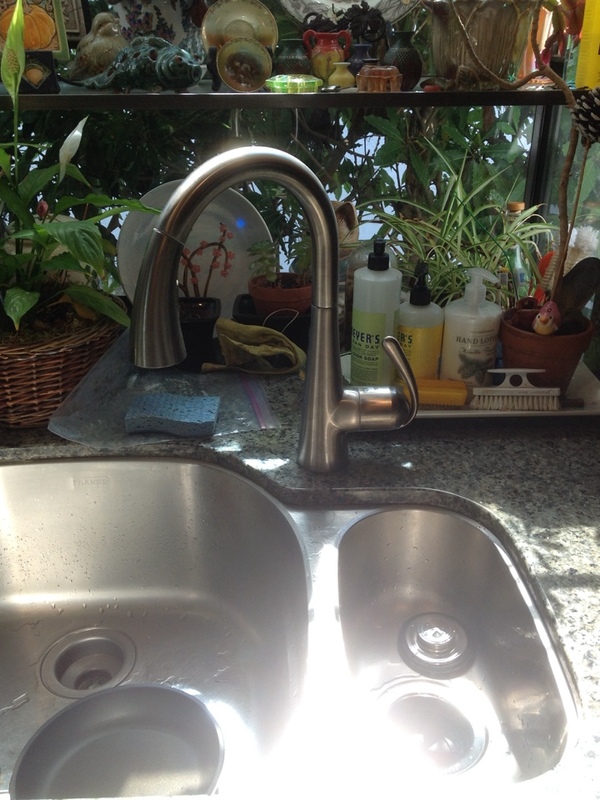 Plumber replaced old kitchen faucet with new single handle Grohe kitchen faucet, installed new 3/4 hp garbage disposal. Plumber perform d kitchen faucet repair. Plumber cleared clogged sewer main pipe. Plumber cleared clogged kitchen sink drain, replaced kitchen sink tubular drain with new basket strainer. Plumber installed new Toto ADA toilet with soft close seat. Plumber replaced/installed new 3/4hp garbage disposal installed new tubular kitchen sink drain snaked kitchen sink drain stoppage. Plumber installed customer supplied bath sink faucet. 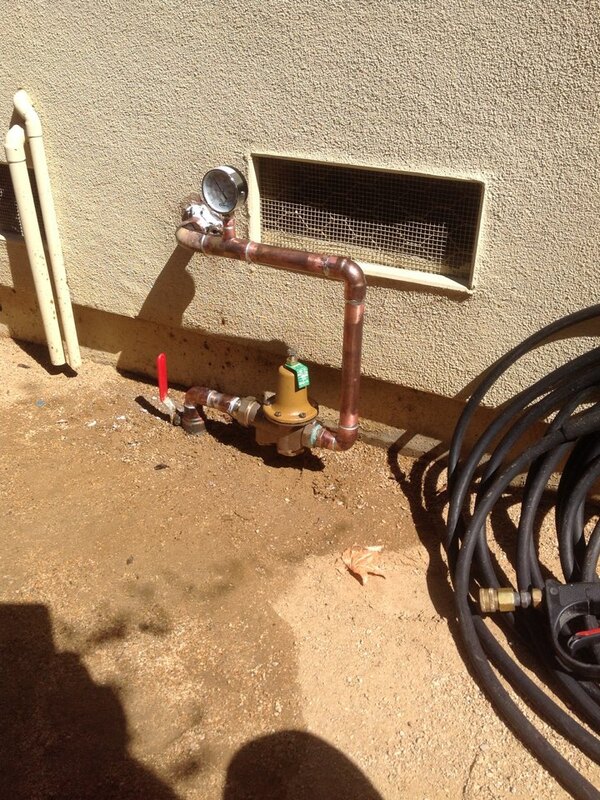 Plumber provided estimate for install of earthquake safety valve. 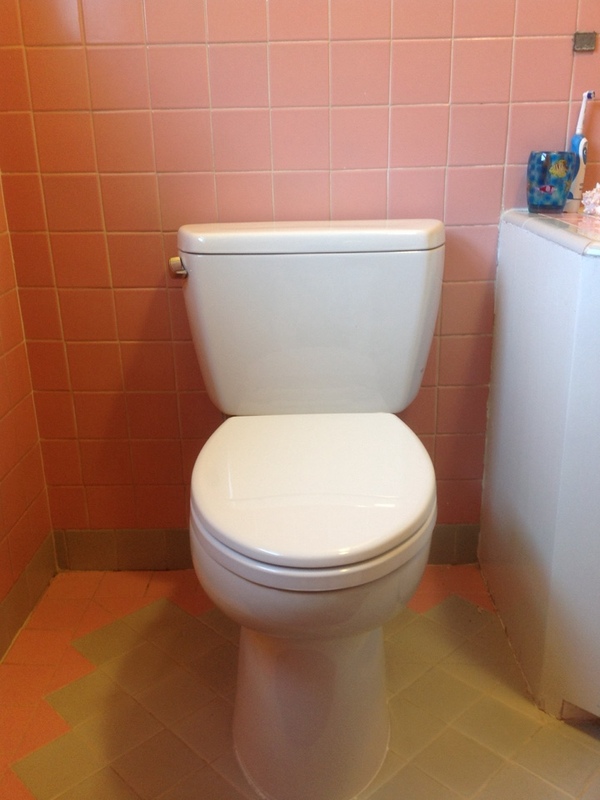 Plumber cleared clogged mainline sewer from removed toilet on 2nd floor, Plumber reset toilet. Replaced defective toto toilet fapper.